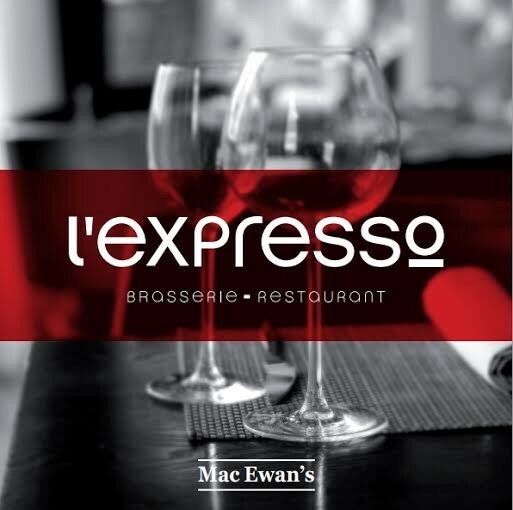 L'Espresso is open for lunch and Monday to Saturday for lunch, aperitif or dinner. In the restaurant, our traditional and regional cuisine is prepared from fresh products, and qualities. Dining with friends, family or work, a private space can accommodate up to 40 people. In the bar, we offer a large selection of draft beers, whiskeys a card and rums and appetizers boards. To know the dates of our music events, join us on Facebook!